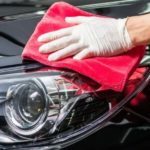 8 Ways to Maintain a Clean Car. A clean car is your pride. You spend good money to keep it in good shape and clean. That’s why it’s irritating when it becomes messy and dirty and just plain gross merely days after a detailing. We get it. We know it’s not always your fault. Other people are just the worst sometimes. They’re always making a mess of your precious living spaces, often giving no thought of the world around them. And who are the worst offenders? Kids. Alright, we know you love your kids. And maybe you somehow even like other people’s children too. But that doesn’t correct the fact they are just plain messy. Seeing a kid with ice cream getting into your car is akin to watching a train collide with a truck in slow motion…. You know that something terrible is about to happen, but there’ just nothing you can really do about it. On that note: we’re here with your (very important) survival guide to keeping your beautiful car clean and clear and under control. 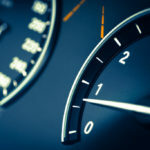 It consists of mostly preventative steps that you can take to stop your car from getting dirty.So without further ado, here’s our list of the top eight ways to keep your car’s interior clean. Keep a small trash bag in your car. This is a big one. Your car is like your home: it generates garbage. But unlike our homes, we rarely have a designated location for trash in our cars. And it doesn’t have to be an ugly eyesore! Nope, it can be cute and compact. To maintain a clean car,try kicking off your shoes or boots from any guck and muck you may have stepped in. Even if it doesn’t feel like there’s anything down there… who knows what could be lurking beneath your feet. This is an especially important piece of advice in the winter. This is our personal favourite item on the list, as it’s fully preventative in nature. There’s no better way to maintain a clean car than to avoid the mess in the first place. Sure, you may seem a little Type A, but your beautiful car will be thankful. And you will be happy too. Air-fresheners are a beautiful thing. Cars can be inherently stinky places, what with all the feet nearby and the gas emissions and the close proximity to kids. So keep your space smelling fresh by being consistent with how often you change up your fresheners. The traditional gas-station varieties don’t have very long lifetimes, so maybe buy a few at once. Cleaning your car successfully would require an all-together different list. But, when you do decide to get down and dirty with the inside of your vehicle, make sure you vacuum before getting to the details. This is sort of akin to how you need to sweep your kitchen floor before mopping. It gets the preliminary dirt out before you can break out the toothbrush. Clean the inside of your car regularly. Okay, so this may not be the most mind-blowing item we’ve got on this list. But it works. 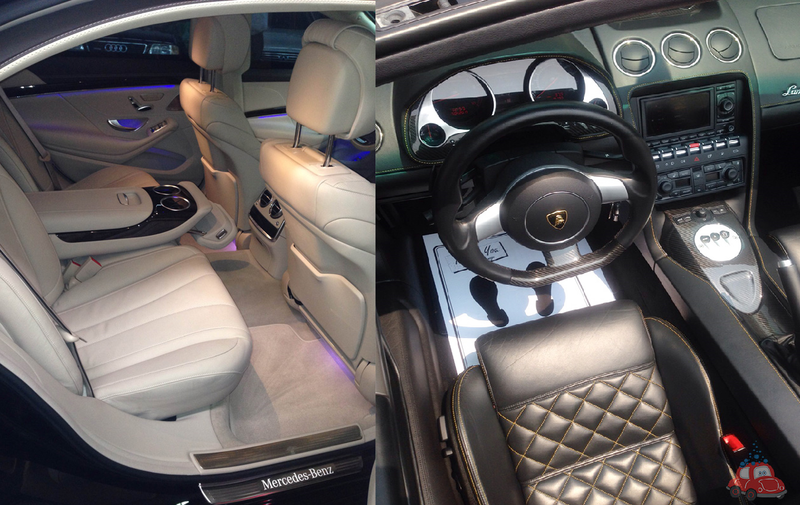 There’s no better way of maintaining a clean car than to regularly maintain its interior. This way, you’ll make sure the dirt doesn’t build up and avoid any unnecessary and unattractive mess over time. So you probably saw this coming by a mile, but it’s still the most useful tip on the list! Call Wash Me Now at (647) 607-5199 to bring the car wash to your doorstep! 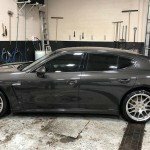 We offer affordable and complete car detailing services that will leave your vehicle squeaky clean! There may be a lot of instances where keeping your car clean and tidy is out of your hands. And there’s not a lot you can do about that. But you can follow our tidy little list of rules to keep your car’s interior sparkling after your detailing. So what are you waiting for? Call Wash Me Now to bring the car wash to you at (647) 607-5199 or visit us in-house. And once your car is nice and clean, follow our list to keep it that way.